Master violin maker and inventor. Born January 10, 1958 and is part of the oldest continuing violin making family in the world. 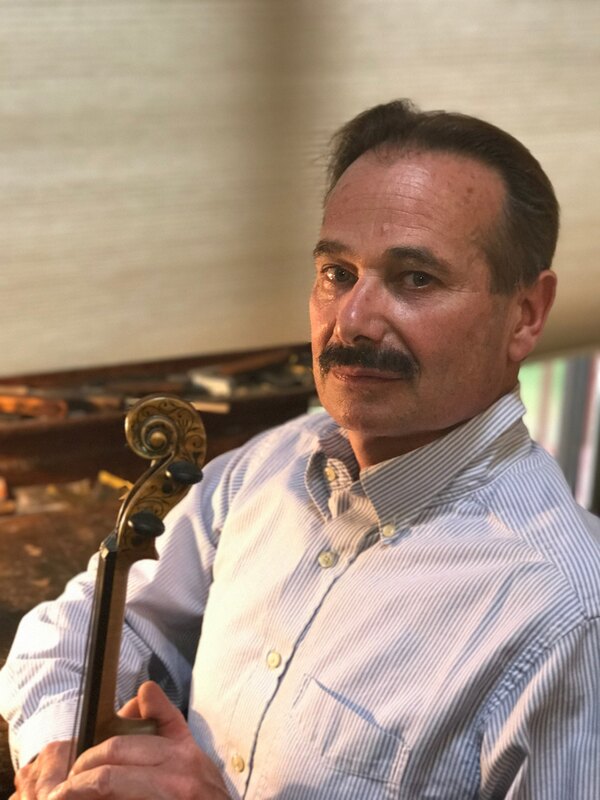 Nicholas Frirsz is a fifth generation violin maker of Hungarian descent living near Saratoga Springs, New York. As a young boy, Nicholas played among the wood shavings made by his father who had him rehairing bows by the time he was 12 years old. Soon after he began a formal apprenticeship with his father Max Jr. at their violin studio near Carnegie Hall, and received his Masters in violin making at the Franz List Academy in Hungary. At age 17, Nicholas became the youngest violin maker to be awarded the gold medal in international competition. (Violin Society Of America, 1976) At age 22 Nicholas took over the violin studio on 57th street in Manhattan from his father Max until moving to his current location in upstate New York. Nicholas Frirsz makes violins, violas and cellos in the rich tradition of his ancestors.